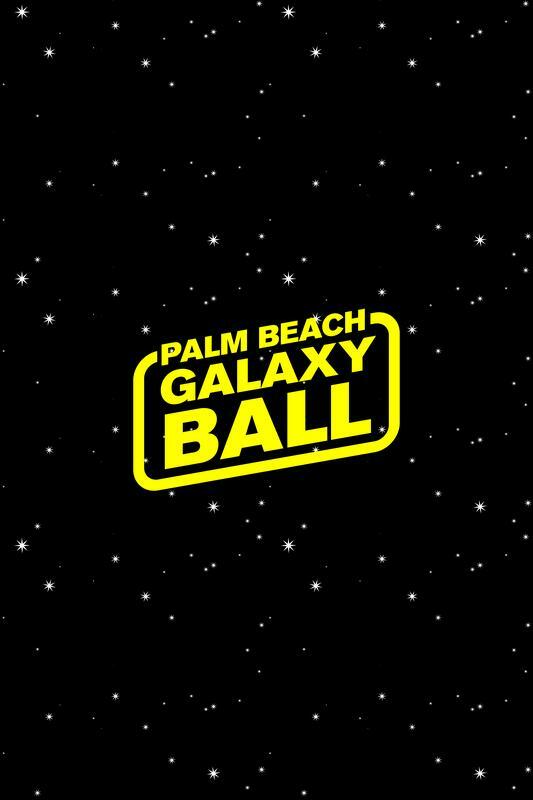 Join us for the 4th Annual Palm Beach Yule Ball! A night of MAGIC and FUN! 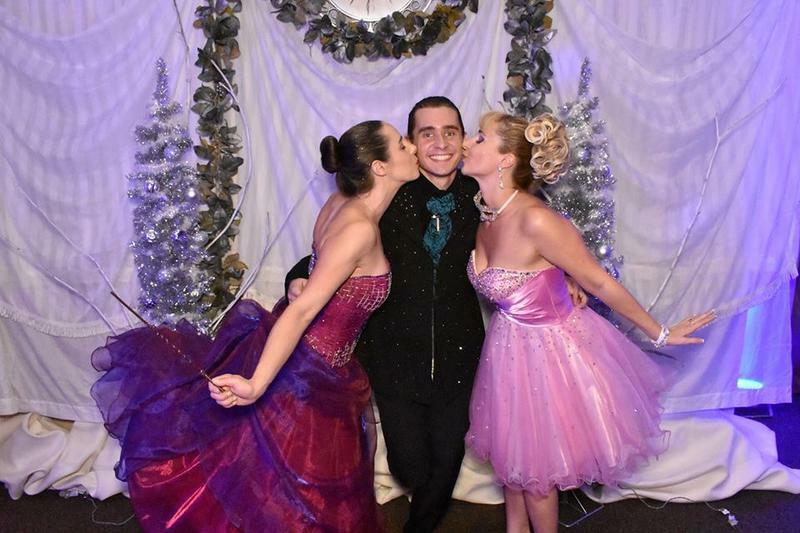 Here you can add-on to your Yule Ball experience. All items in the VIP package can be purchased here as separate items. Please note, YOU MUST PURCHASE AN ADMISSION TICKET TO THE BALL TO PICK UP THESE ITEMS.